Deep frying chicken is not difficult at all. You just need to do a few things right in order to get crispy outside and tender moist meat on the inside. Take a sharp knife and cut the chicken into pieces. Ensure that the pieces are not too short. One by one, wash all the chicken pieces with water. You need to make sure that the meat is completely dry before being fried. It is ideal to apply some vinegar to the chicken pieces, as that will help in making it tender. While the vinegar marinates the chicken, you can prepare the batter. Add some flour to a bowl and make a well. Pour some milk and eggs inside it and mix them properly. 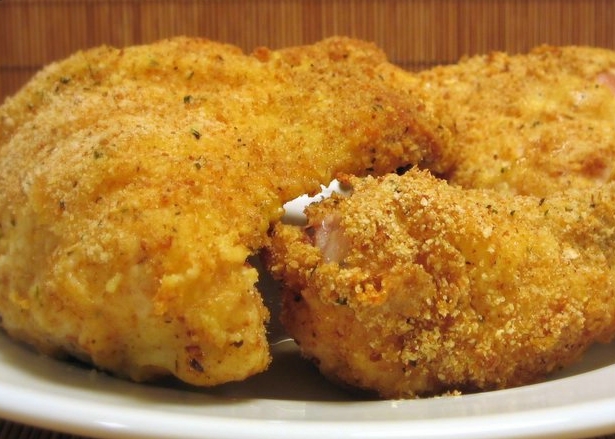 Add some seasonings to the batter so that the fried chicken tastes good. Roll the chicken pieces into the batter so that they get coated properly and there is no dry spot left on them. Heat some oil into a frying pan. Make sure you do this on maximum heat, as the oil needs to be hot in order to get the desired results. Finally, you can deep fry the chicken until it gets golden brown and crispy. 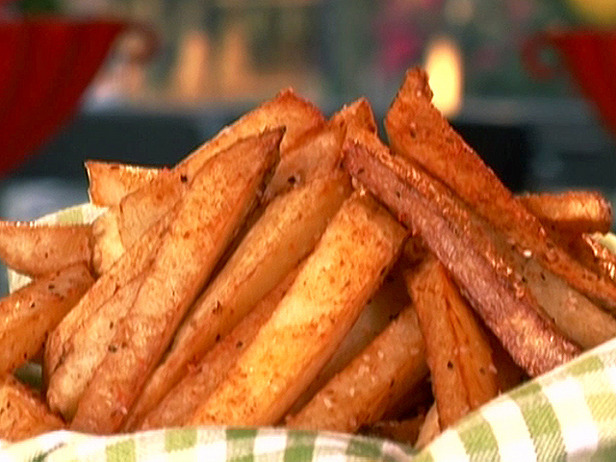 Who wouldn't want to eat french fries alongside a deep fry crispy brown chicken? This is simply the best combo for a main course. i think this is amazing once you get the hang of things. thank you! what should i serve along with it? Thank you, Daisy. If you look closely there is a ‘goes along with’ section right underneath the recipe. Thank you!